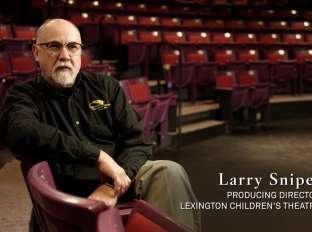 Meetings and Conventions in Lexington, KY.
We think our city is special, but here&apos;s proof! 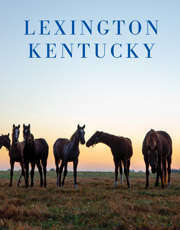 Many top publications have recognized Lexington as a unique destination. We are smart, friendly, welcoming, and enjoy a great standard of living. 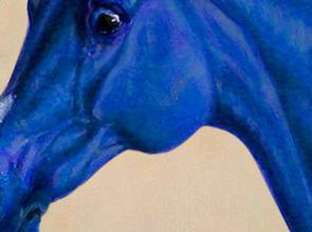 Add to that our wonderful equine and historic attractions, superior facilities, and pleasant climate, and you end up with a wonderful place to host a memorable meeting. Meeting Planners who have worked with the team at VisitLEX give Lexington a 92% approval rating as a meeting destination!